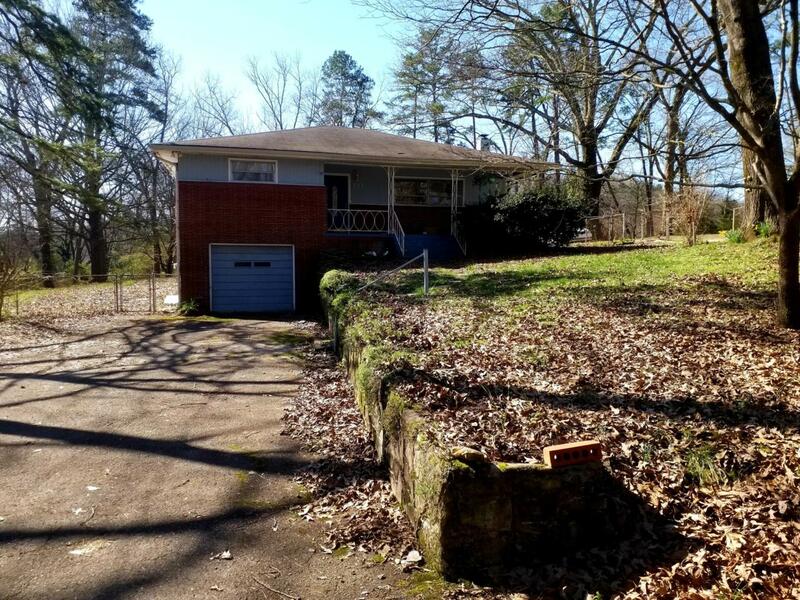 Spacious affordable home close to Fort Oglethorpe and Chattanooga. Huge fenced in back yard for the kids and/or for babies to play in. The unfinished basement has plenty of storage and has finished part that could be used for additional living space.